Legislation has been formally introduced in the New York Senate to return the New York Racing Association to private control following a four-year period in which appointees of Gov. Andrew Cuomo have run the racing corporation’s board. The legislation, introduced today by Senate Racing Committee chairman John Bonacic, a Hudson Valley Republican, provides for a 15-member board to replace the current 17-member group known as the NYRA Reorganization Board. The breakdown of the new board includes: two appointed by the governor, one apiece by the leaders of the Assembly and Senate and one representative apiece of the New York Thoroughbred Breeders and the New York Thoroughbred Horsemen’s Association. Those two groups would have the legal authority to directly appoint their representatives to the NYRA board, the new legislation calls for. The bill requires that a representative of NYRA would also have to be named to the boards of the Thoroughbred and horsemen’s groups. Additionally, the NYRA chief executive office would have a seat on the board. The remaining eight members would be selected by the executive committee of the current NYRA board. However, Bonacic addded a new geographic requirement on three of those appointees: one appointee apiece must come from Nassau, Queens and Saratoga counties, which are the counties in which NYRA’s three tracks are located. The measure appears to carry through with Bonacic’s idea floated last week that called for a “hybrid” public-private board. Indeed, the measure ensures directors appointed by the governor and legislative leaders have a role on key board committees. Moreover, the Bonacic bill also gives the power of appointing the first board chair to the governor. Terms in office shall be three years, with some staggering of terms in the early years of the new board’s creation. The bill creates certain board committees and requires that the committees pertaining to compensation, finance, nominating and executive committees must include at least one of the directors appointed by the governor, with the executive committee mandated to have the board members appointed by the legislative leaders. The law creating a new board would take effect Oct. 18. A so-called “same as” bill has not yet been introduced in the Assembly. Both legislative houses, and Cuomo, have to agree on the measure. The legislative session ends June 16. 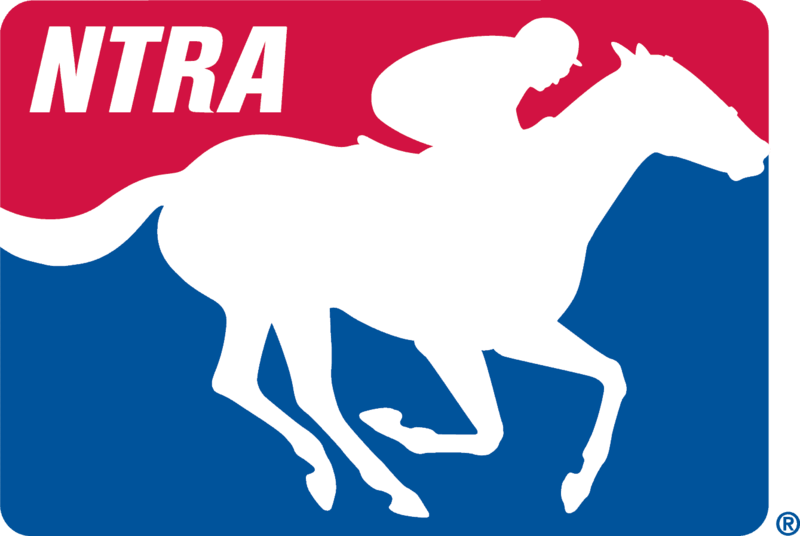 NYRA was put under state control in 2012. “The time has come for the board to transition back to private control and this legislation provides for that transition,” according to a legislative memo by Bonacic that accompanies this bill.